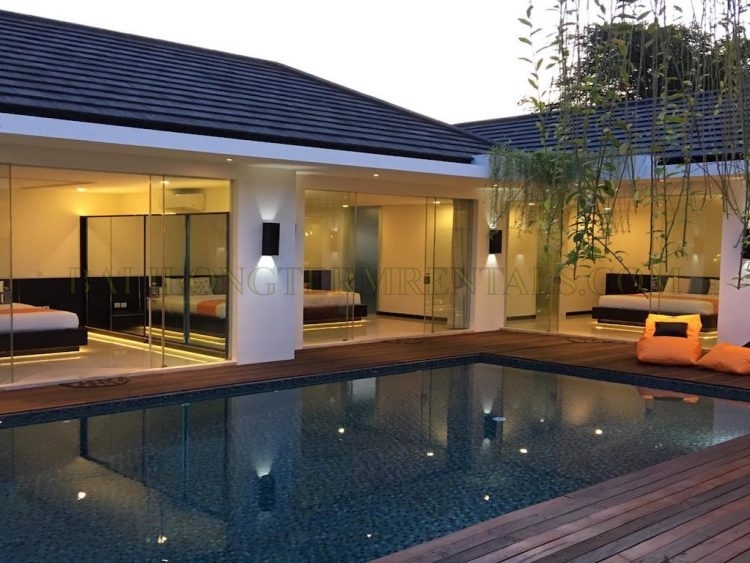 This villa will be available on January 2020, but you may use this villa for comparison. 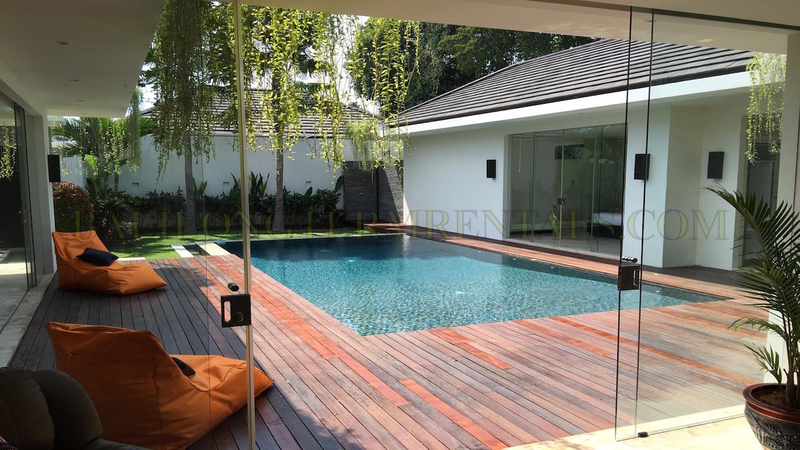 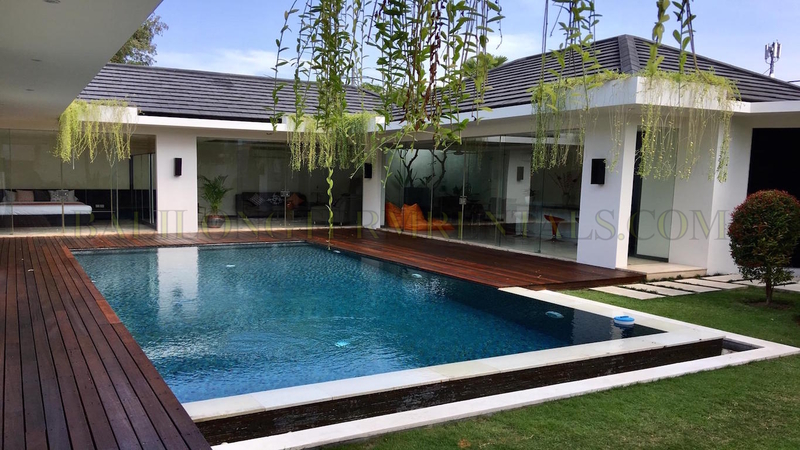 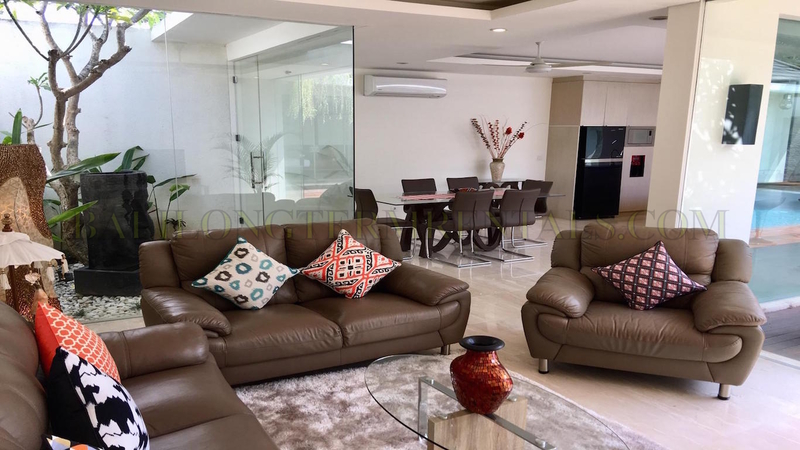 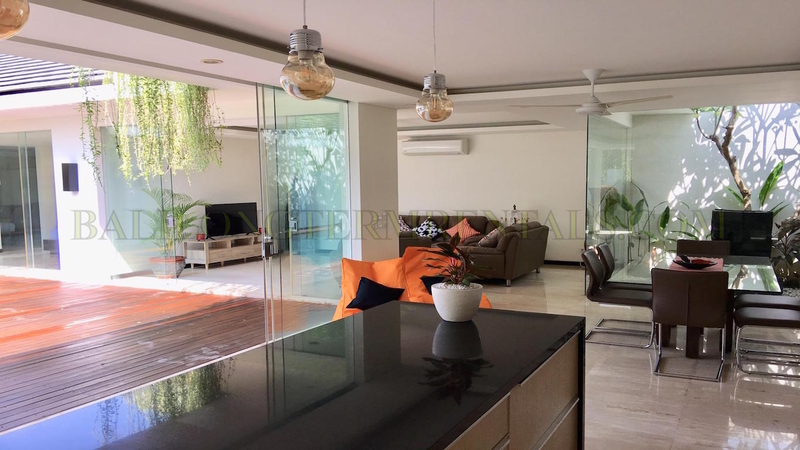 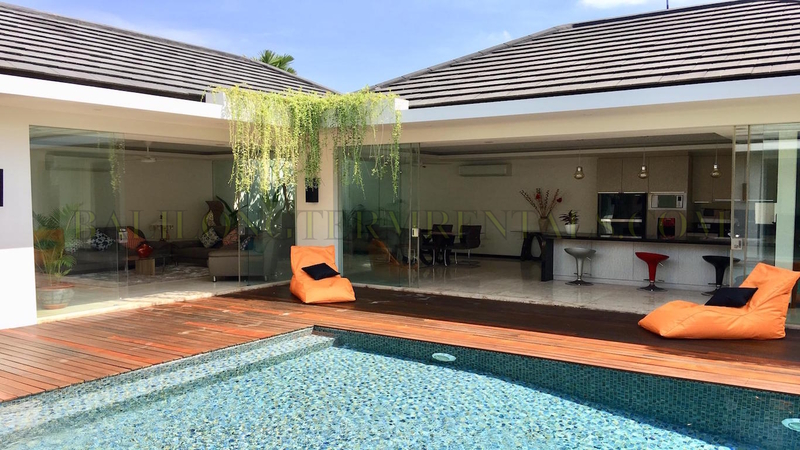 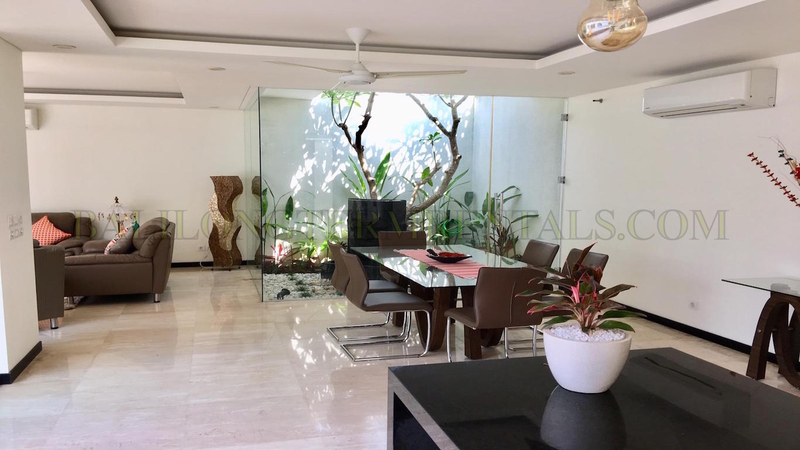 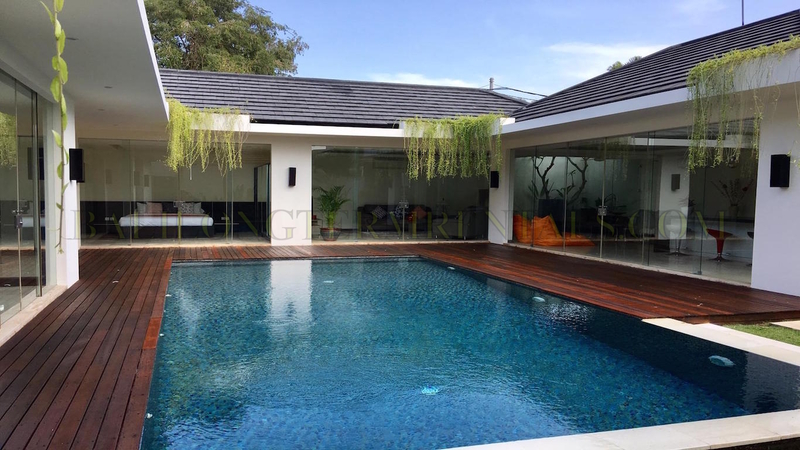 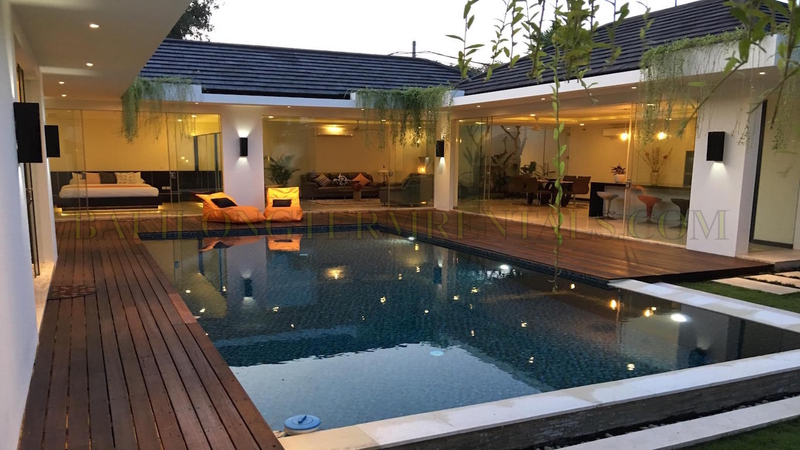 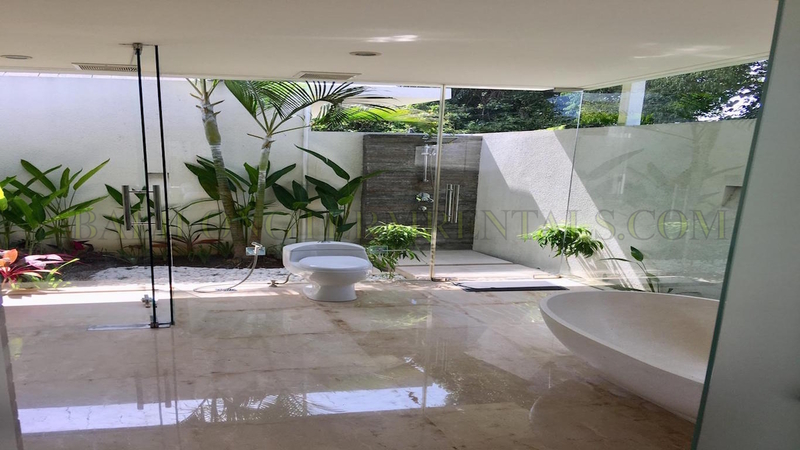 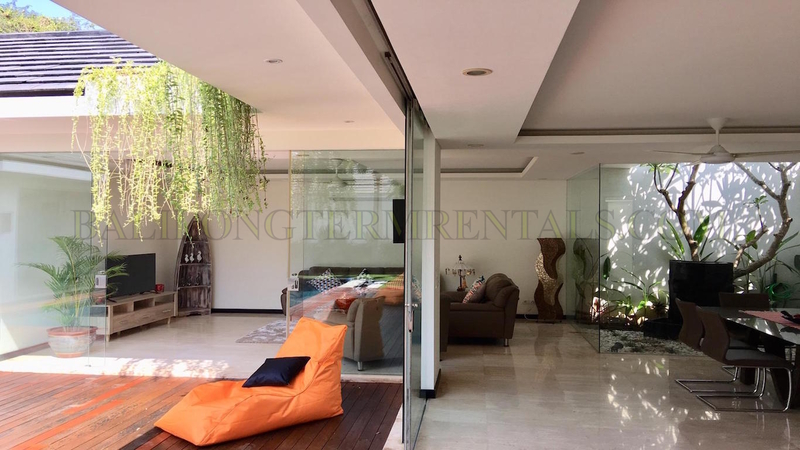 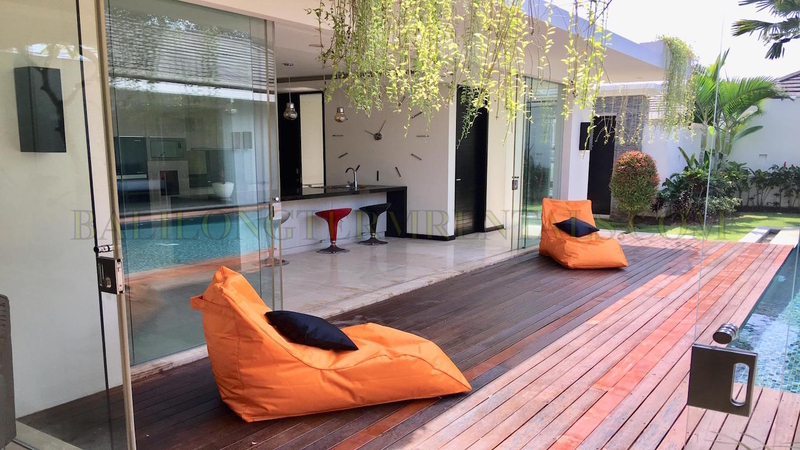 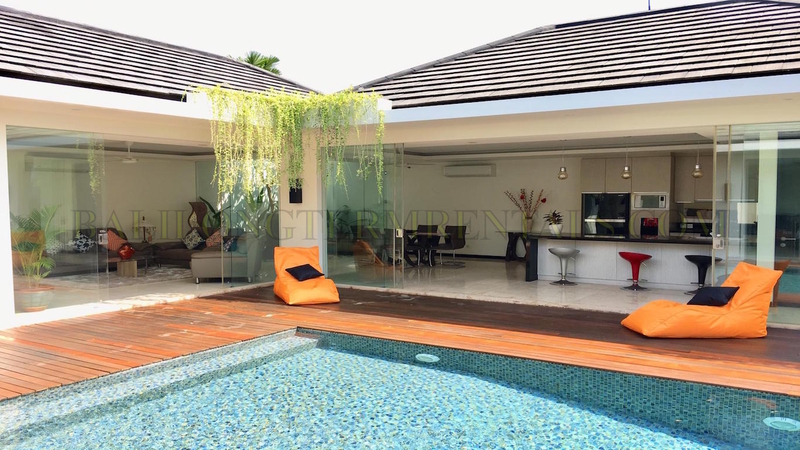 This villa located in prestigious residential area in Umalas, Kerobokan. 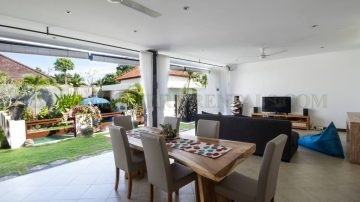 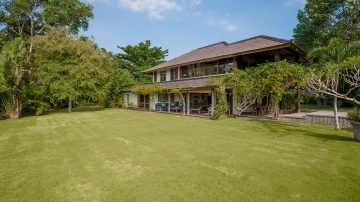 It situated in tranquil area with easy acces to many international school in Umalas, Kerobokan, and Canggu area. 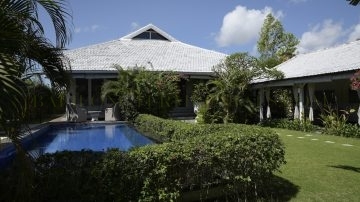 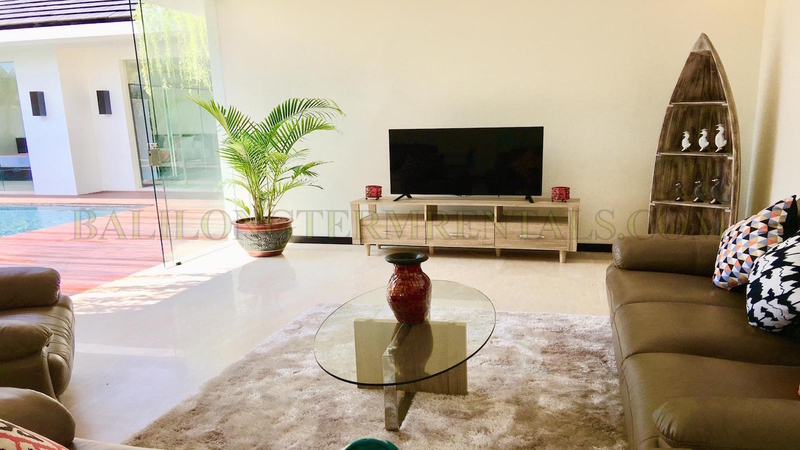 Designed with modern style this villa will be fully furnished in the living room with sofa set, television, and the audio. 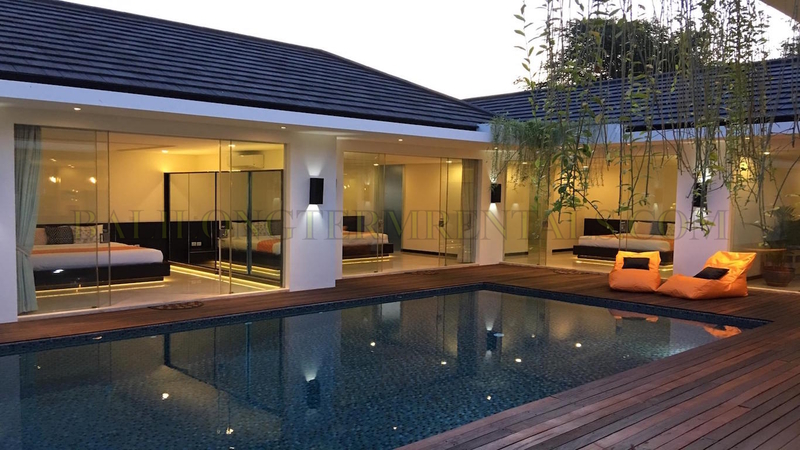 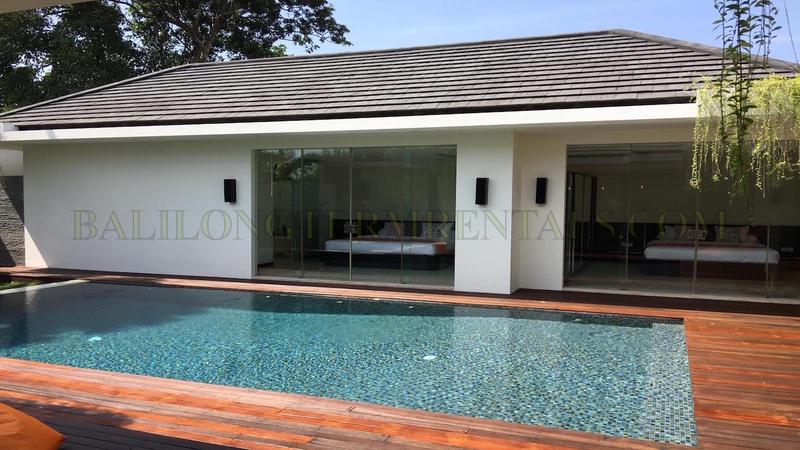 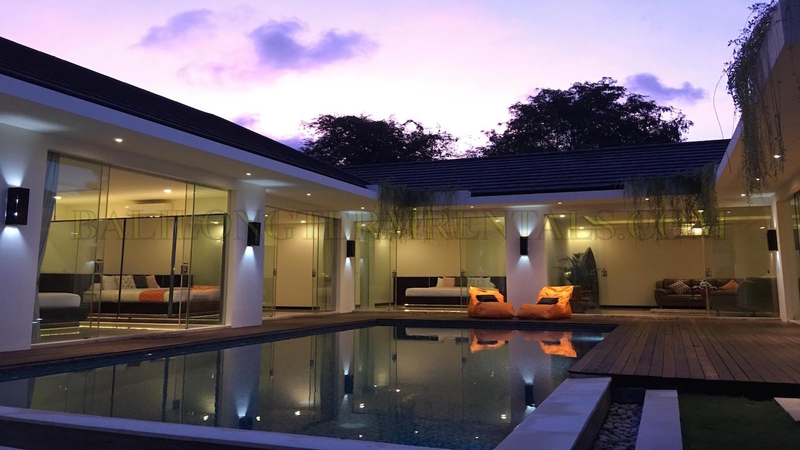 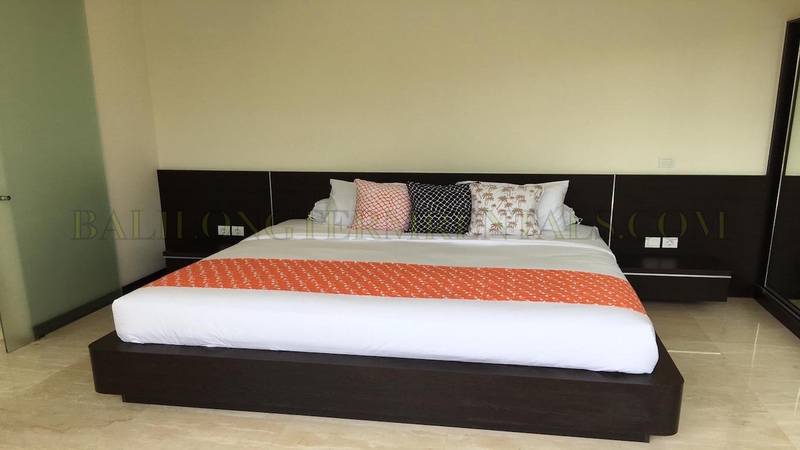 If you’re looking for a modern style villa then this is the place to be.